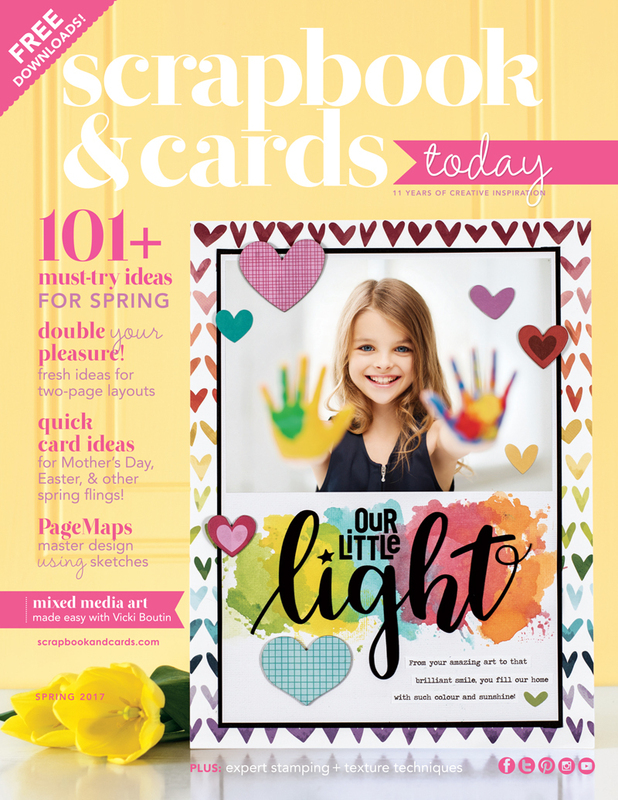 We are thrilled to be sharing the Spring 2017 issue with you, and the BEST part is that your copy is FREE with merchandise purchase of $25 or more. 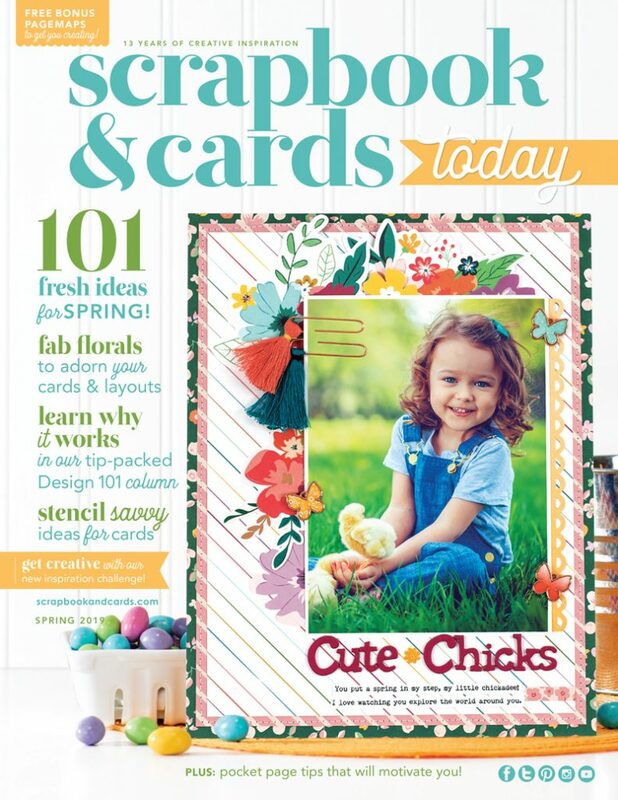 Quick Card Ideas for Mother’s Day, Easter and other spring flings! Arriving THIS Friday! 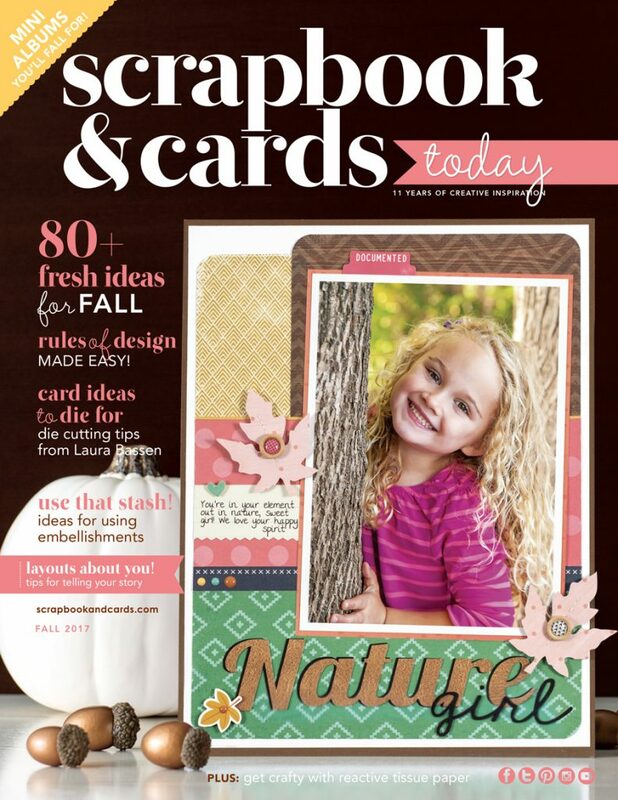 The highly anticipated Fall issue of Scrapbook & Cards Today! 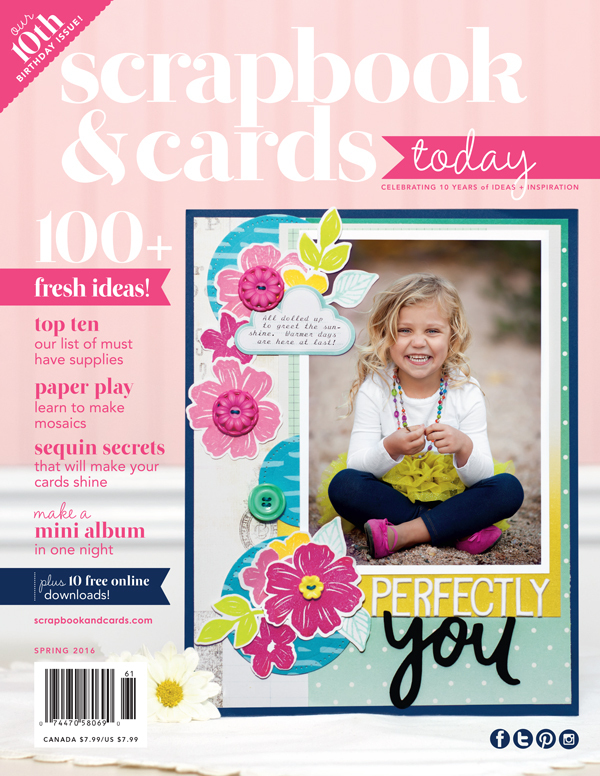 You are going to LOVE this issue! 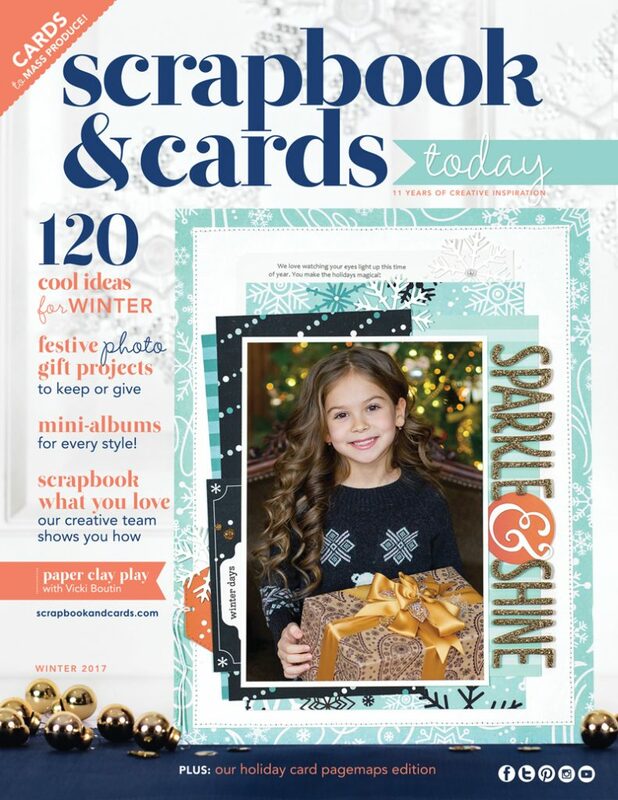 Get your copy for FREE with a merchandise purchase of $25 or more, while they last! focus on food – Ali Edwards shows you how! Hooray… Spring is on the way! 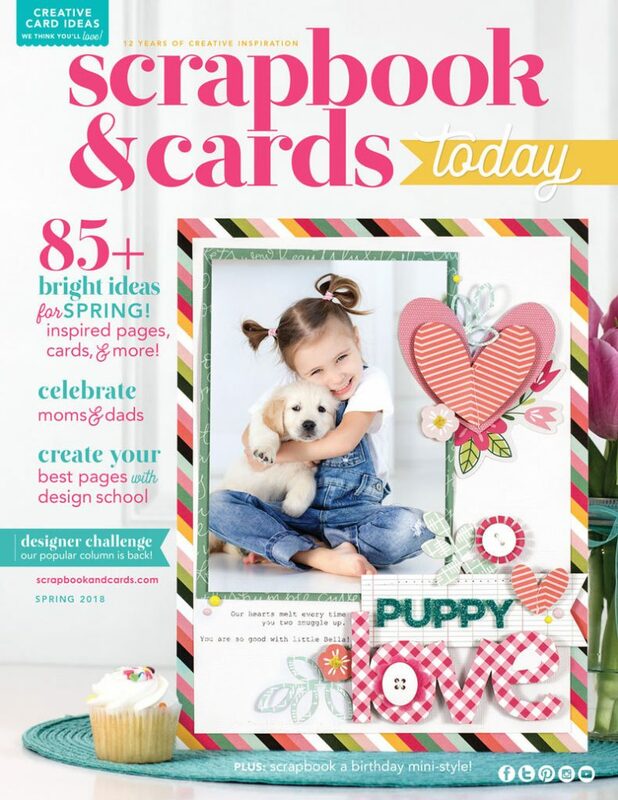 And so is the 2016 Spring Issue of Scrapbook & Cards Today… double hooray! and an inspiration gallery that is full of stunning projects! 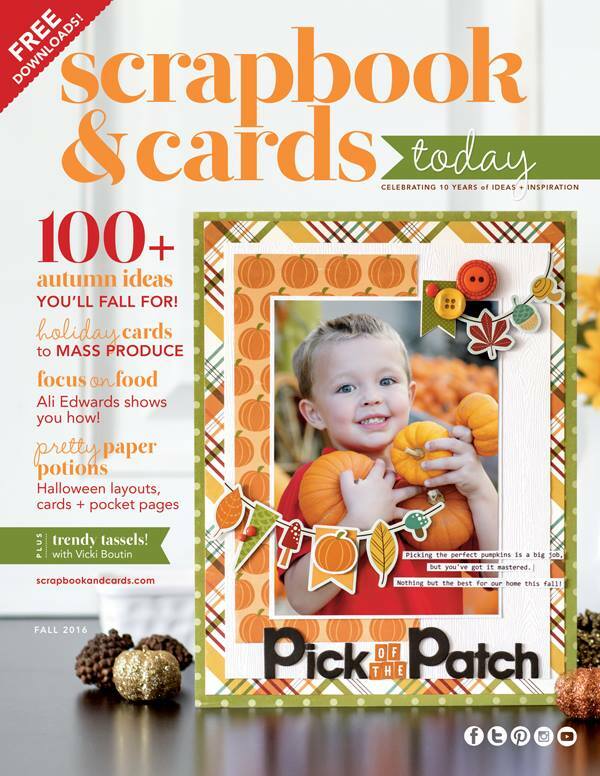 We expect this wonderful magazine to arrive this weekend… fingers crossed!